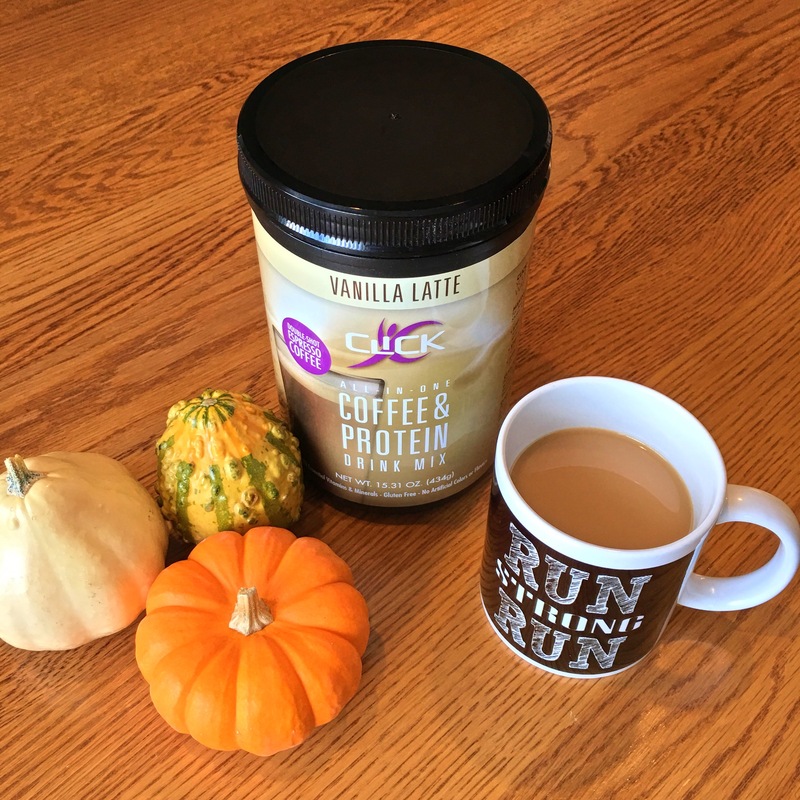 Coffee and Protein… These are some of my favorite things! Who doesn’t love coffee and protein? 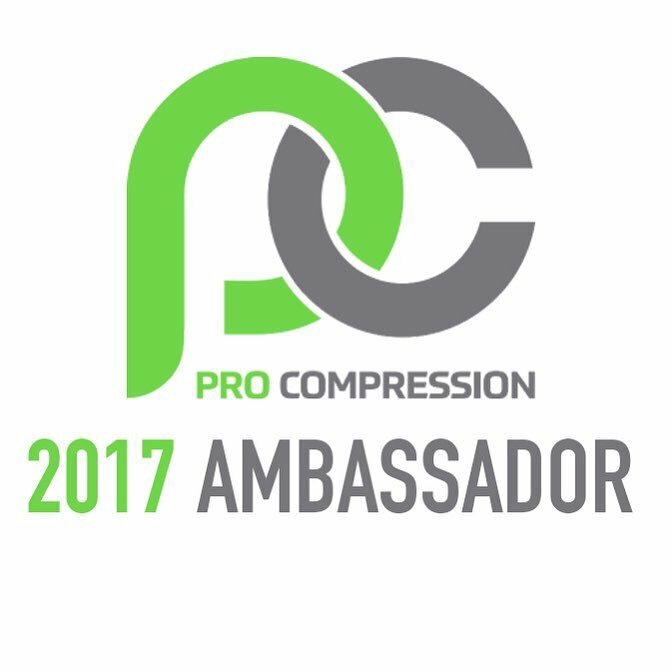 Check out Click Protein now to try some for yourself! Normally, if I wanted both coffee and protein in the mornings, I’d have to brew a cup of coffee and then prepare my protein shake. Now, however, I can have both in one cup! Watch this VIDEO of how to prepare Click hot, cold, or blended. 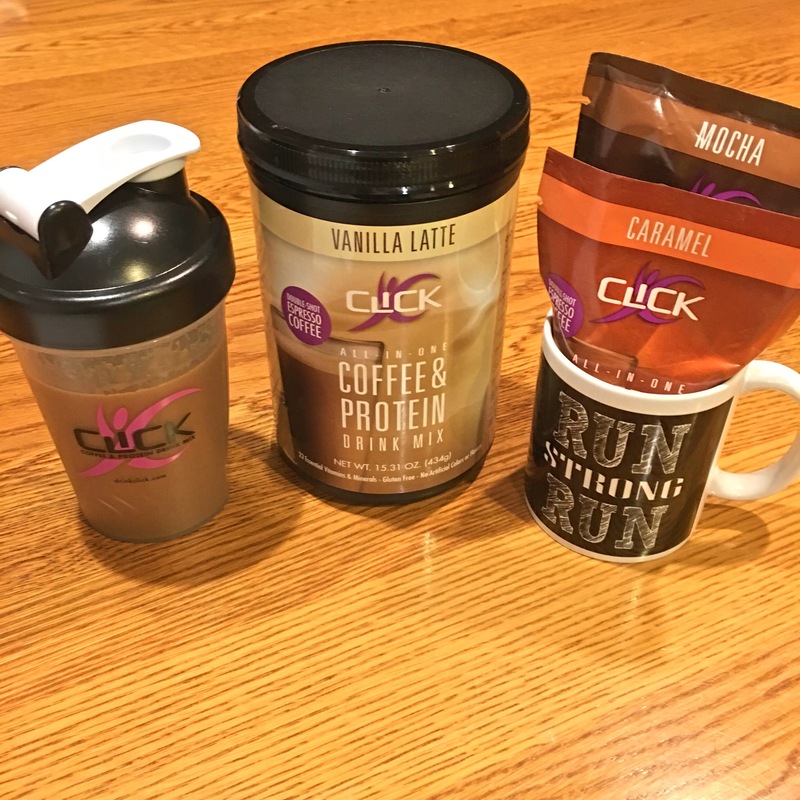 Looking for some fun fall recipes to try using your Click protein drink mix? Check out this amazing Click recipe ebook. Some of my favorites include the Hot Pumpkin Spice Latte and the Pumpkin Spice click cakes. Yum! Talk about an awesome way to enjoy some of my fall favorites, but in a health-conscious way! What are some ways that YOU are staying fit and energized during this crazy, busy holiday season?